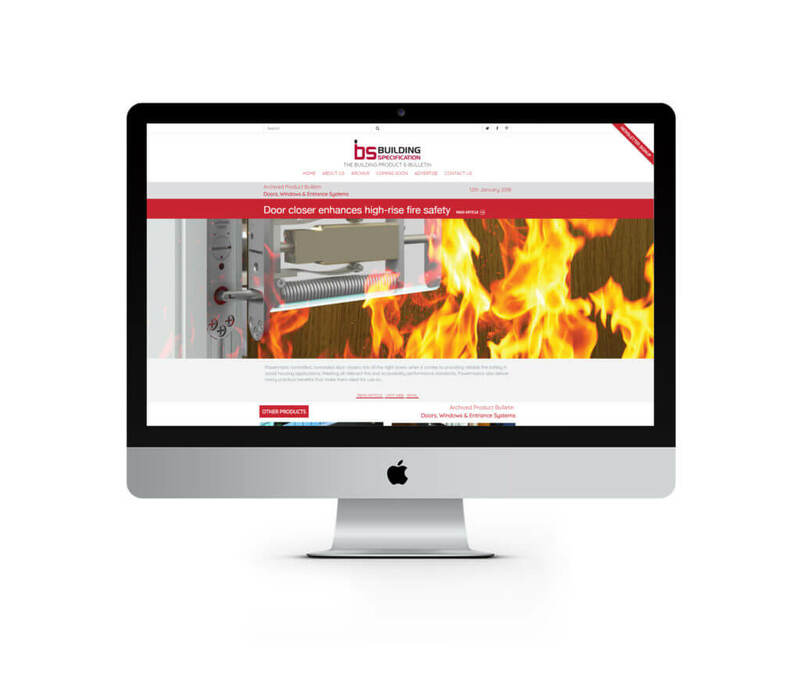 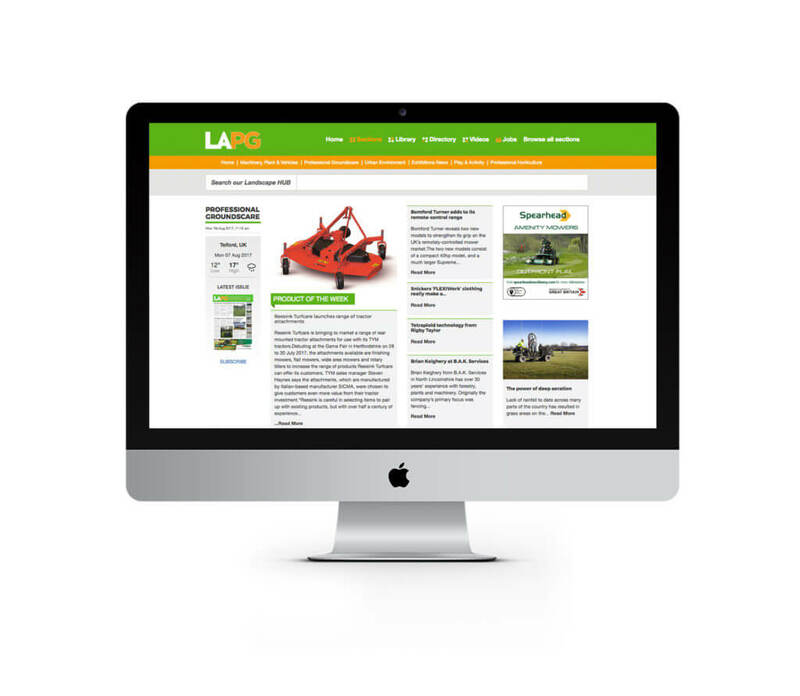 View our online web platforms. 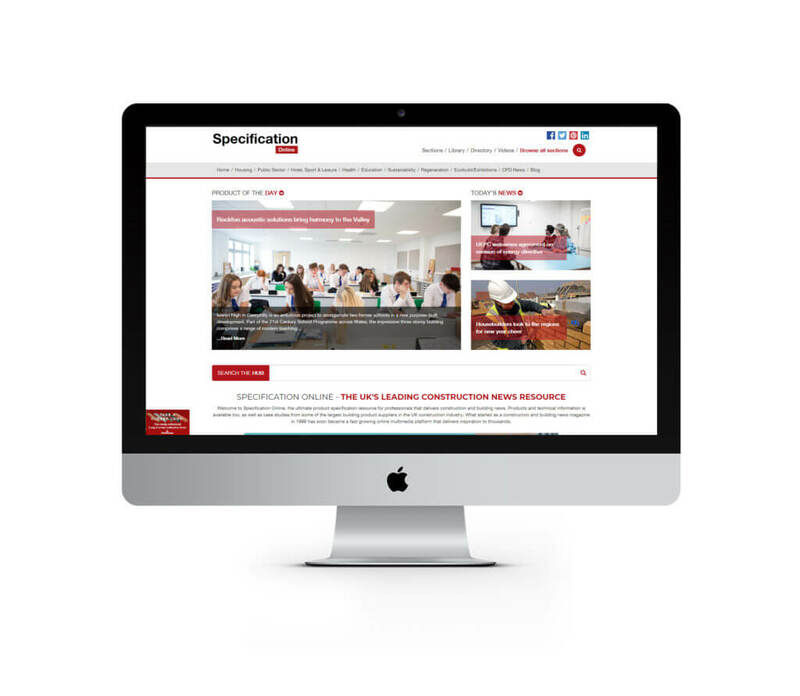 Specification Online is the latest development from TSP Media, building on the successful portfolio of print and online products produced for the architectural and building sector. 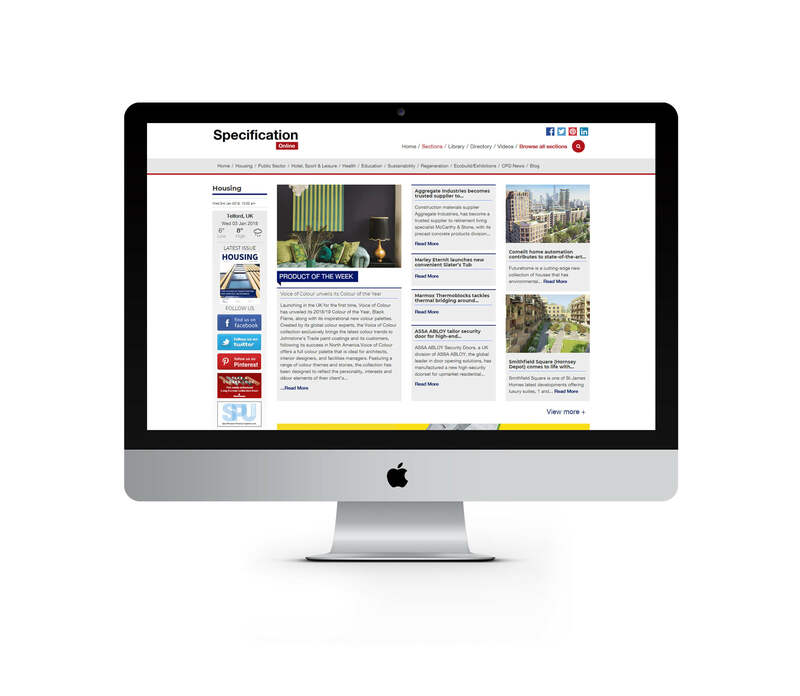 Let's Talk Specification is a new multi media interactive platform that will deliver the latest architectural, specification and building news, views and information via our portfolio of print, digital and social media platforms. 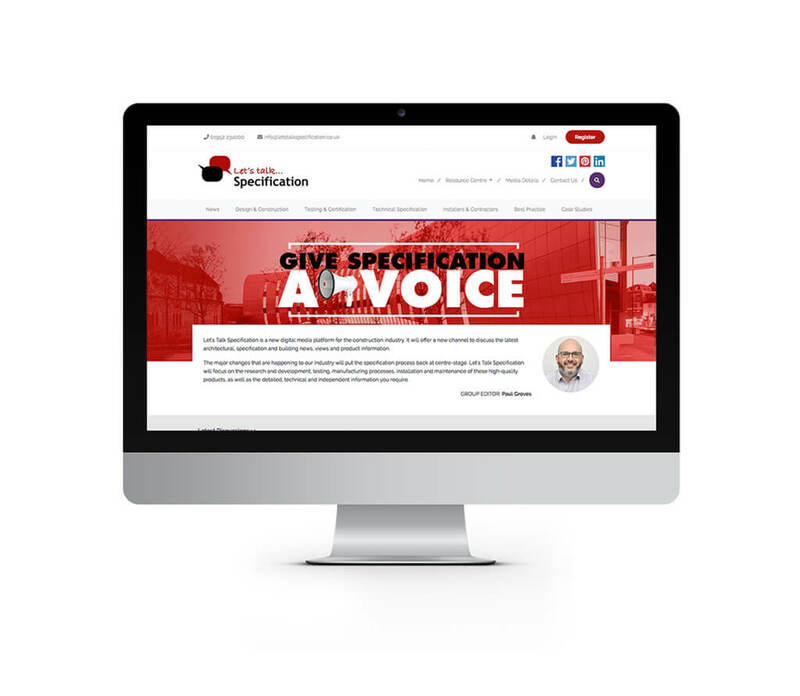 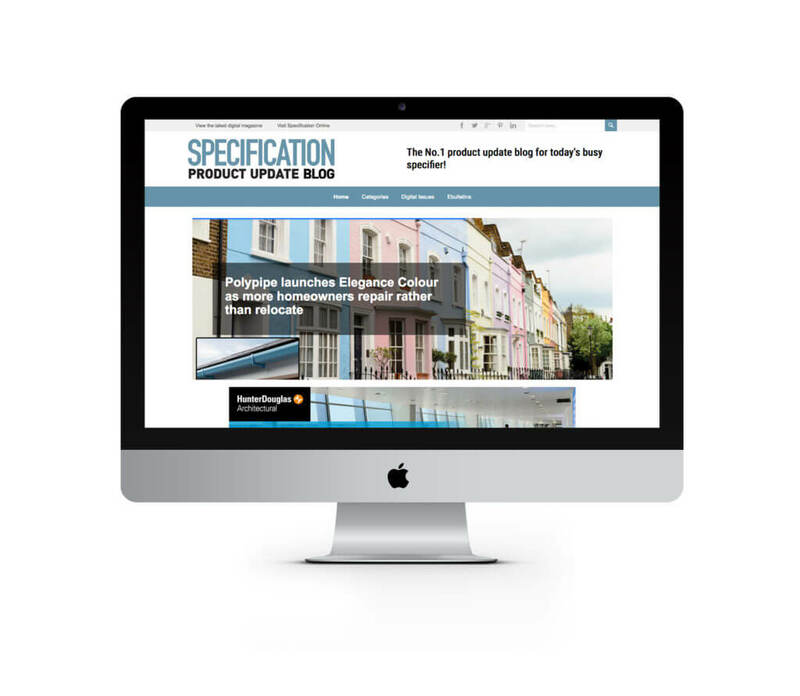 At the forefront of delivering product and technical content to the construction industry, Housing Specification delivers high quality information to architects, specifiers and housing professionals online. 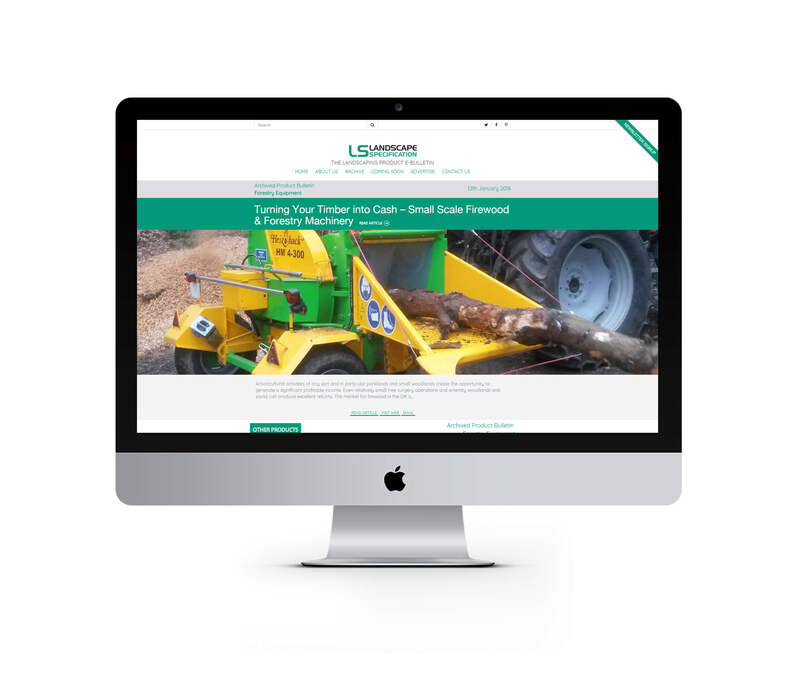 Landscape and Amenity online is a new development from TSP Media specifically designed to provide an online platform for the Landscaping and Groundscare Industry. 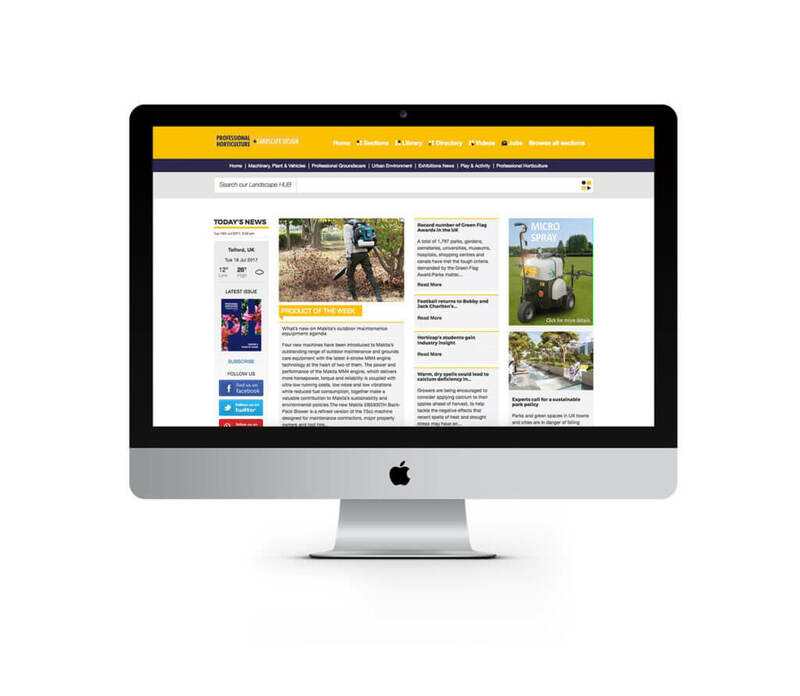 TSP Media has also invested in a dynamic new website that will incorporate Landscape & Amenity Product Update and pH Professional Horticulture + Landscape Design. Buildingspecification.com is a product specific weekly ebulletin that is mailed out on a different subject each week. 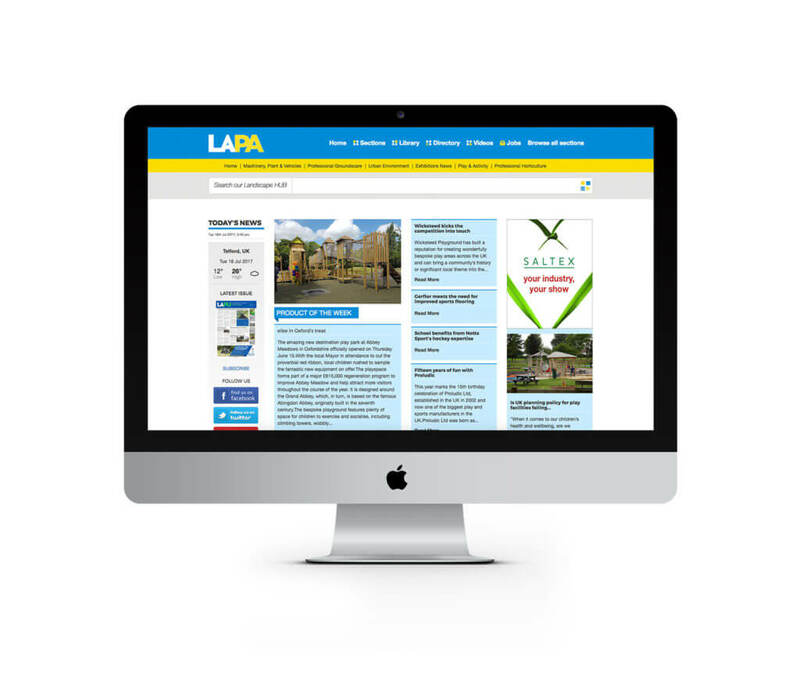 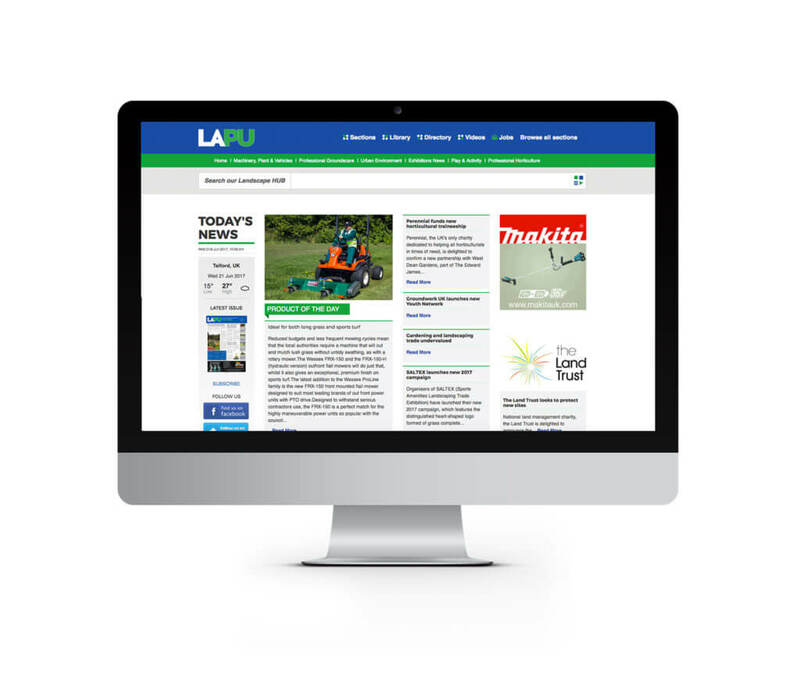 Landscapespecification.com is a product specific weekly ebulletin that is mailed out on a different subject each week.